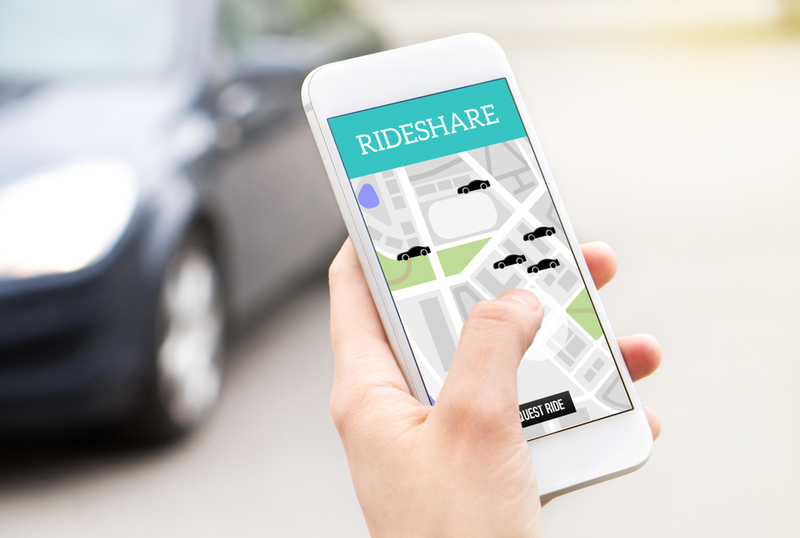 The transport company of the City of Munich, MVG, is due to start a pilot with on-demand ride sharing in its city centre this summer. Twenty vehicles will operate on-demand. Algorithms will calculate the fastest and efficient journeys, based on the orders of smartphone app users. The service called IsarTiger won’t have fixed timetables, but will offer tailor-made rides. The service is meant to ‘fill the gaps’ in Munich public transport and should demonstrate a more effective use of cars, which usually are parked a majority of the day. The pilot start in this month with evening and night rides in the weekend, and should be in operation this autumn.